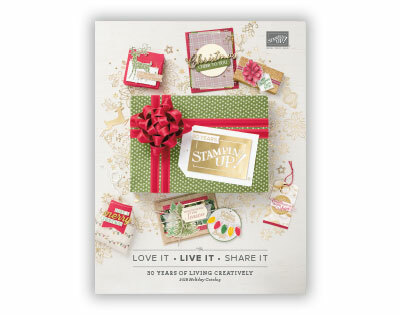 Did you know that you can order this set from the sneak preview of Stampin' Up! 's All Occasion Mini Catalog which doesn't come out until April 1st? What's great about this set is it has 8 different stamps that can make real quick 3x3 cards for gift giving or just a little note to give a friend. This set is 113822 Eight Great Greetings $27.95. These handy prescored cards are perfect for times when you need to create a card in a hurry. 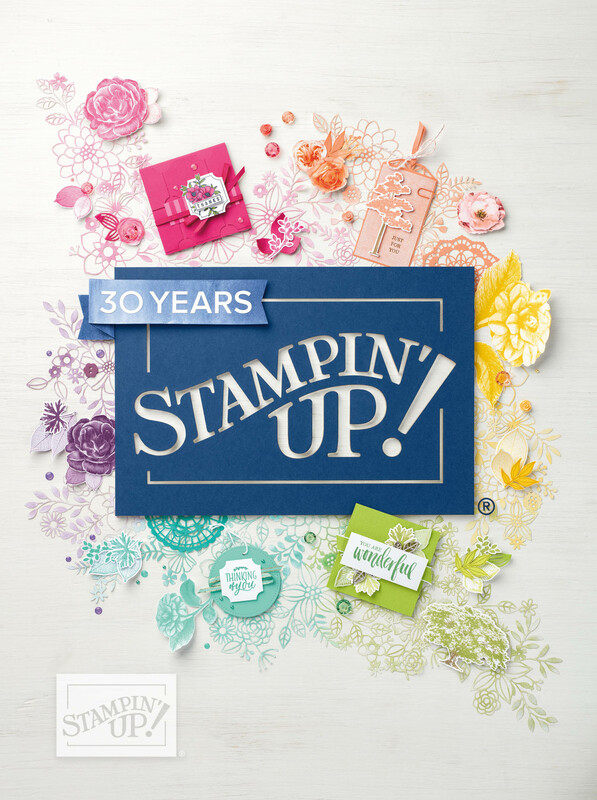 They’re made of Stampin’ Up!’s high quality card stock, so you won’t sacrifice quality for convenience. And you don’t need to worry about finding envelopes that fit them—the perfect size envelope is included. 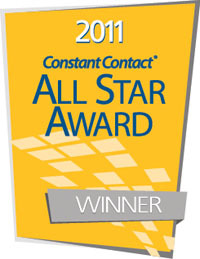 ■ 30 cards and 30 envelopes per package. Order 2 of the complimentary ink pads too...Tangerine Tango 113834 , Bashful Blue 105209, and Old Olive 102277 and your total is $52.80 and you have just earned yourself something FREE from the SALE-A-BRATION Catalog! Hurry, Sale-a-bration ends on March 31st! You don't want to miss out on getting more for your money! What's great is you could add the Delicate Dot's Designer Paper 114674 as your FREE item and you could use it on the love notes! Here are more shots close up! I'll be back with more of the Spring Preview...Wagon Full of Fun!